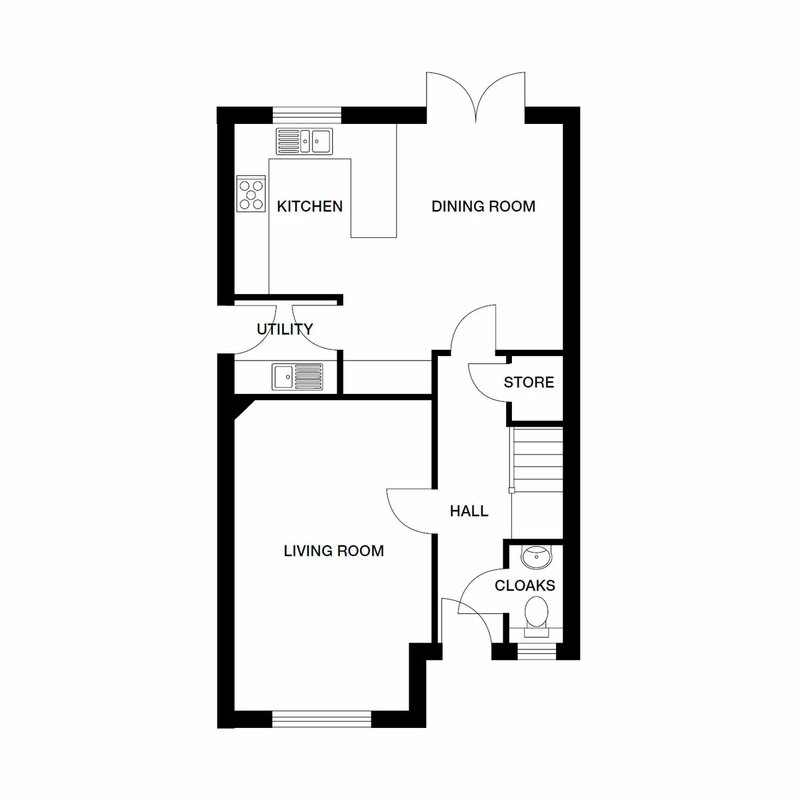 Plots 61,76,6 - The Hardy, a four bedroom family home with a single garage and parking, purchase price £305,995. 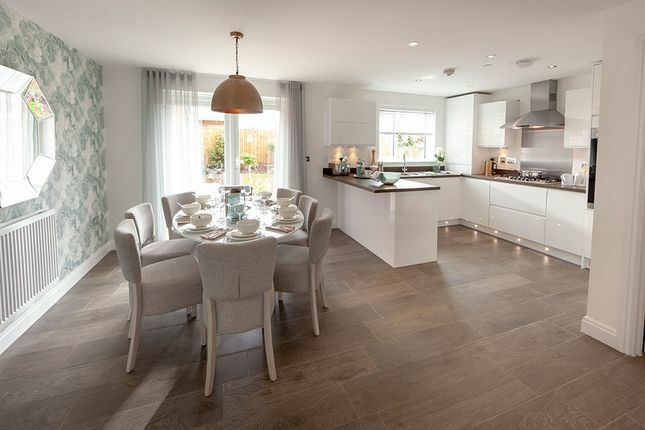 The Hardy is a four bedroom family home for sale with a single garage and parking comprising of an open plan kitchen / dining room with French doors, separate living room, utility and a cloakroom. 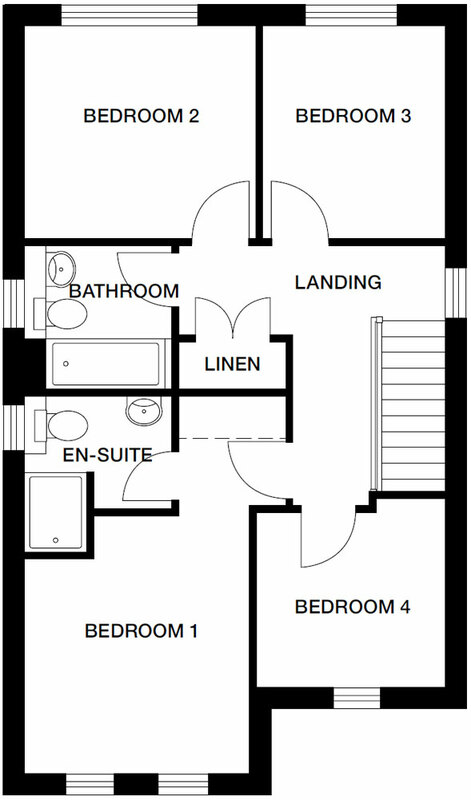 To the first floor there are four bedrooms, en-suite to bedroom one and a family bathroom. 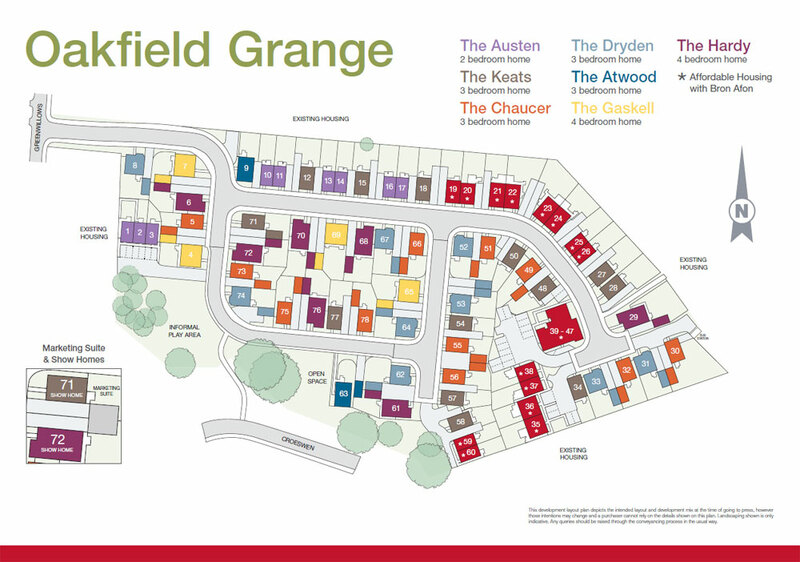 Images of a 4 bed Hardy show home at Oakfield Grange featuring optional extras at an additional cost. Please ask about our Inspirations range.